Valentine’s Day is just around the corner, and whether you’re in a relationship or not, it’s definitely a reason to celebrate. After all, this day isn’t just about love—it’s also about friendship. While relationships can come and go, your girls are always there for you, through thick and thin, no matter what. 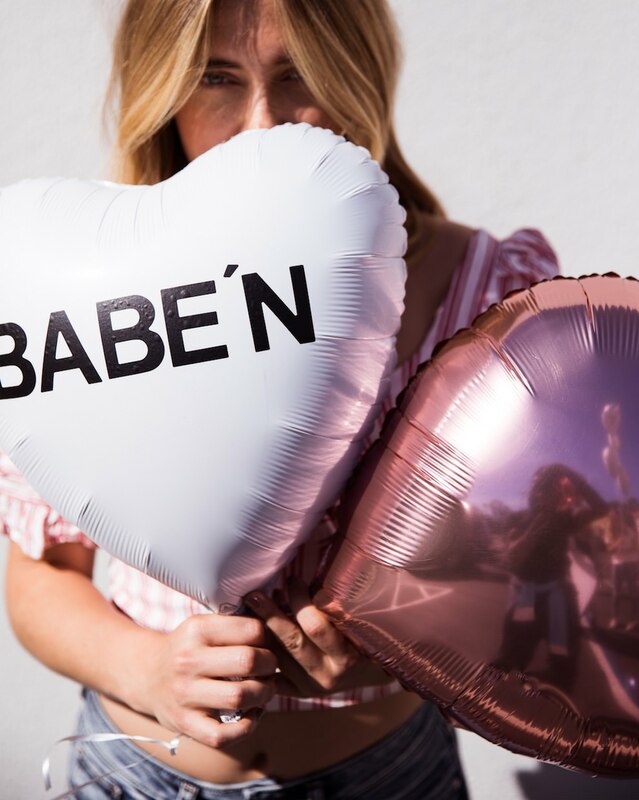 So this year, we’re ditching the traditional chocolates and flowers for something a little more fun: a Galentine’s Day celebration. Read on for 7 fun and unique ideas of things to do with your favorite girls this Valentine’s Day. Have a group of friends who loves to cook? Host a pot luck dinner party where everyone brings a piece of the feast! This should be a night of indulging, so don’t be afraid to enjoy some of your favorite comfort foods and, of course, don’t forget the sweets. Are you a sweet over savory kind of girl? Then ditch the potluck and go for a good old-fashioned bake off. Cupcakes, cookies, brownies, pies—you name it, it’s on the menu. Create a cute themed gift basket for the winner, and this is guaranteed to be your new yearly tradition. What’s better than a cozy night in binging your favorite childhood chick flicks? Doing it with the girls! The dress code: PJs and slippers. The menu: popcorn galore. The movies: Mean Girls, Legally Blonde, 13 Going on 30… basically Ariana Grande’s Thank You, Next video in real life. If the weather is nice, a day at the beach with the girls is the perfect way to celebrate Galentine’s Day. Slip on your favorite swimsuit and cutoff shorts, grab a blanket and pack a picnic basket with all the best goodies—chips, sandwiches, a charcuterie set if you’re feeling fancy. And don’t forget your libations of choice. The only thing we love more than our friends? Our dogs. Get together at a friend’s house, dog-friendly restaurant or dog park and bring your fur babies along with you for a fun play date that’s bound to be full of cuteness. Red, white or rose? We say all three. Host a tasting where each friend brings their favorite kind of wine and do a blind taste test to see who really knows their stuff. If there’s a winery or wine bar near you, that’s also a great spot for a Galentine’s Day get together! We don’t know about you, but we love a good DIY. Get crafty with the girls and plan a DIY night, whether it’s doing calligraphy on your favorite denim jackets, vision boarding or a painting party. Whatever it is, it’ll get your creativity flowing and will be a fun way to catch up with your besties.